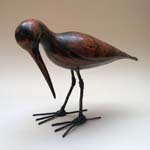 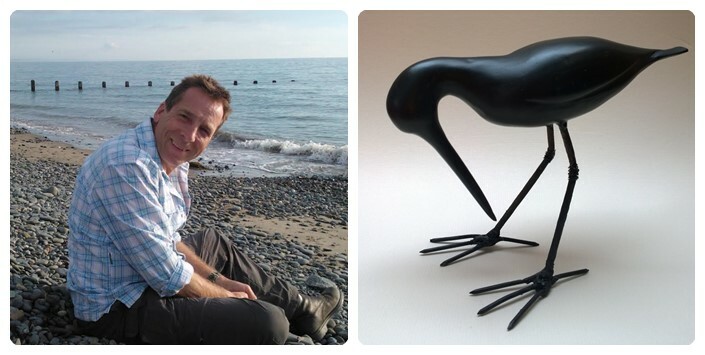 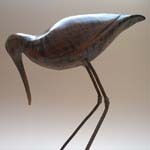 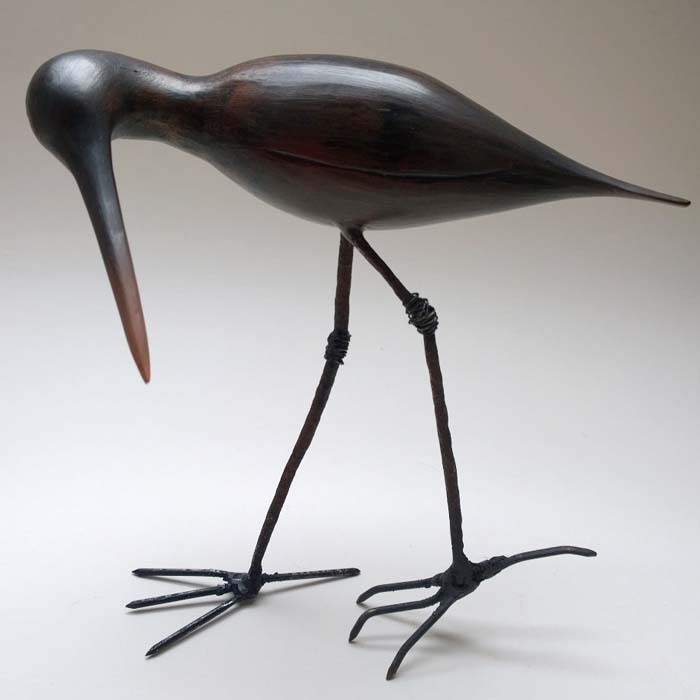 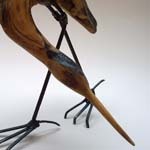 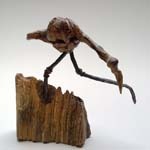 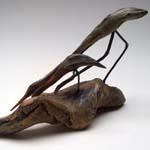 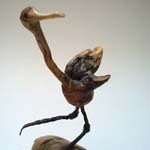 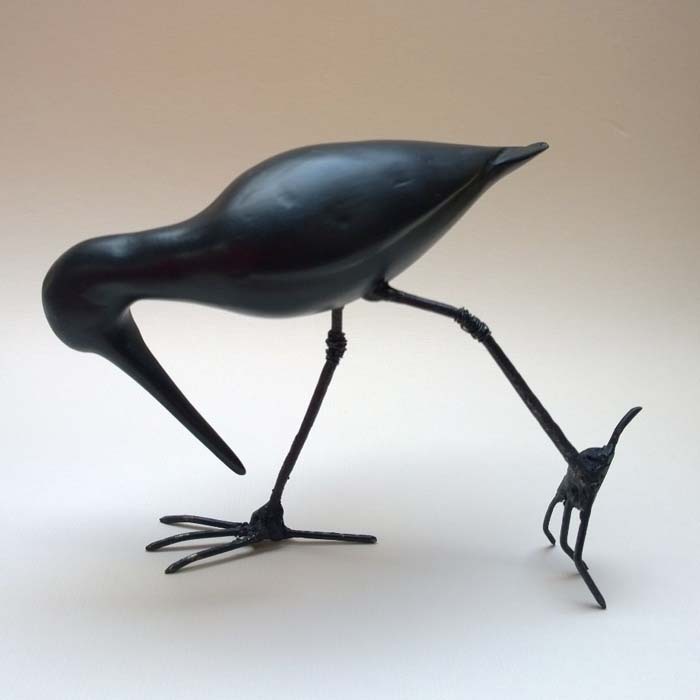 The Coastline, wildlife and nature are the inspiration for Paul’s work. He initially sketches and photographs his chosen subject, which provides a greater understanding of its form and beauty. 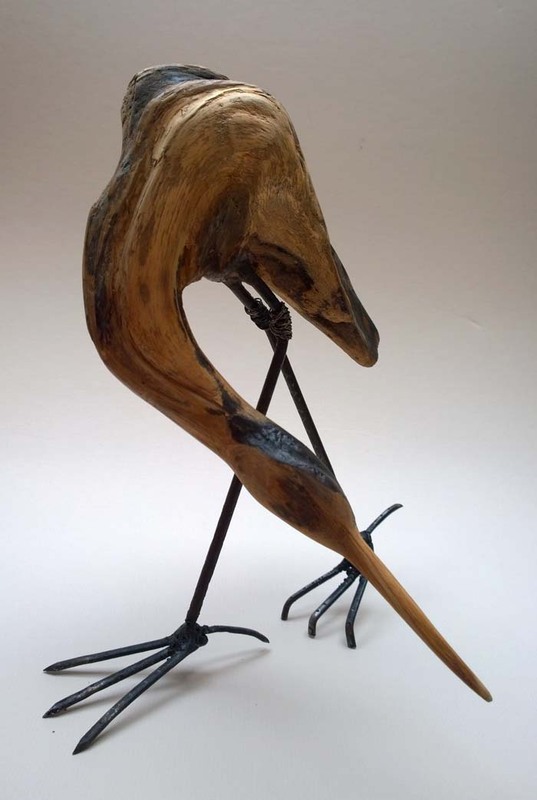 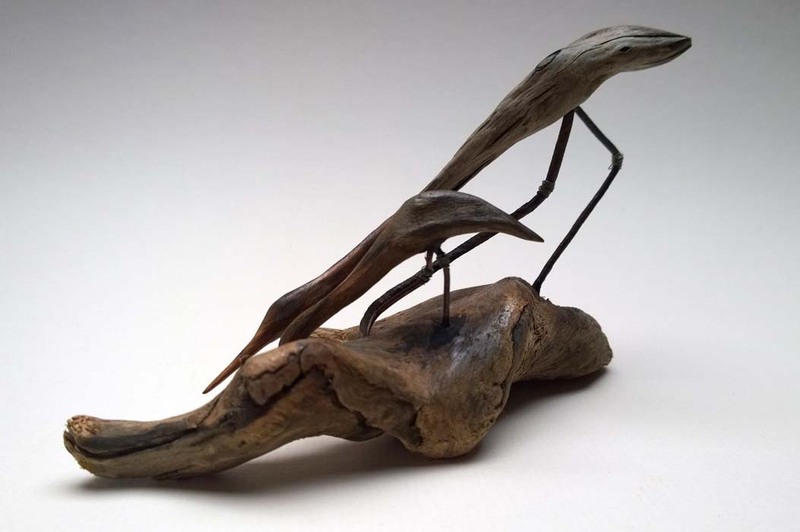 He enjoys working across various disciplines of visual art - the use of different materials provides the opportunity to explore a variety of processes and techniques. 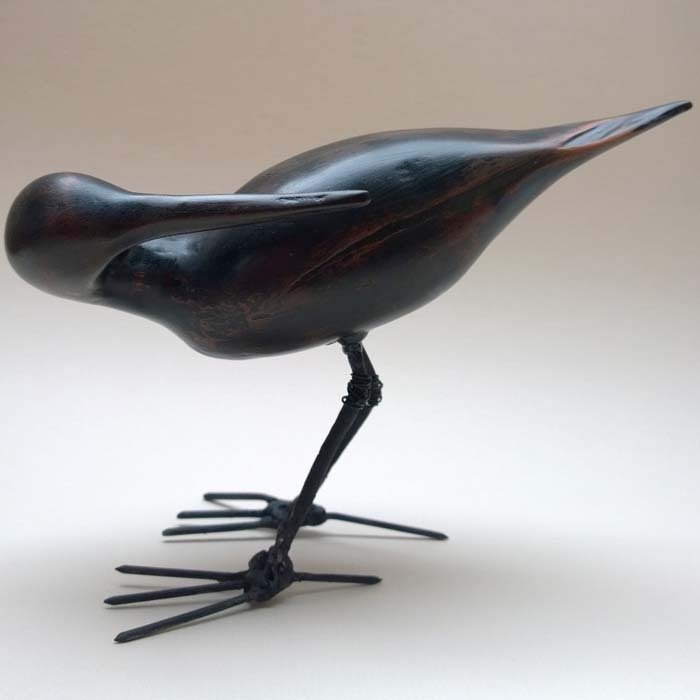 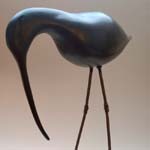 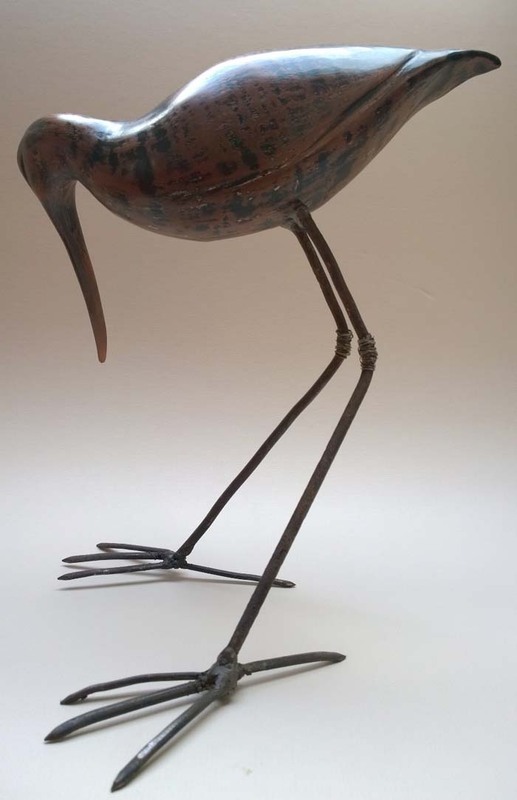 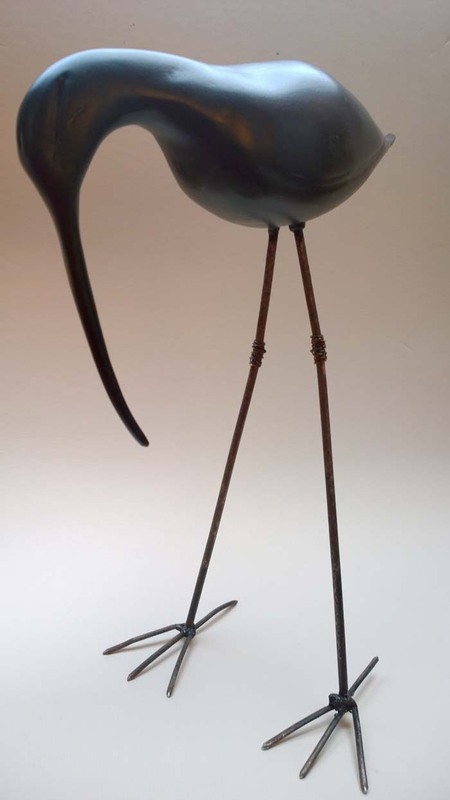 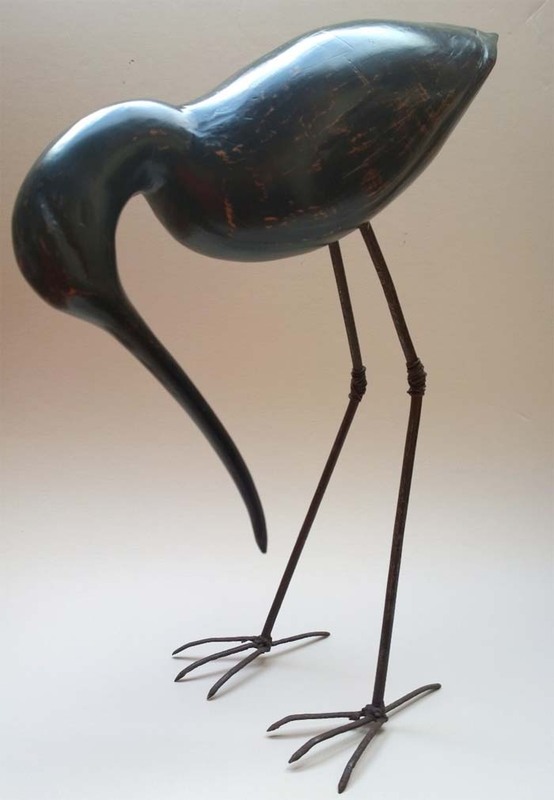 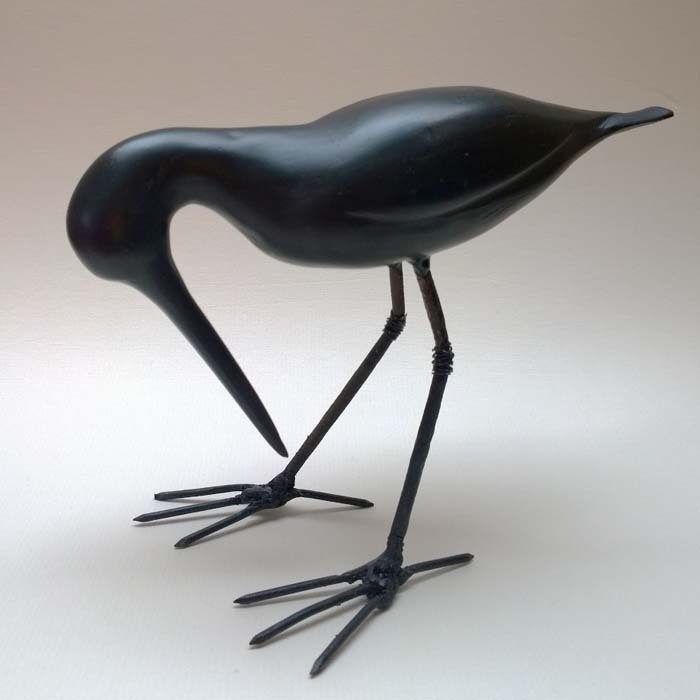 Ceramic Sculptures – red earthenware and stoneware clays are used to create understated pieces, many with elegant lines and flowing form. 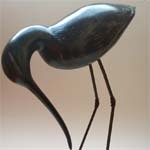 Each piece is hand built, fired to a minimum of 1000 Centigrade and finished with minimal decoration. 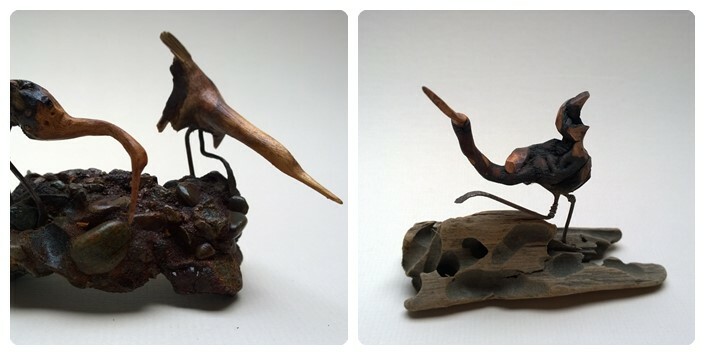 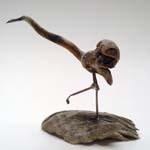 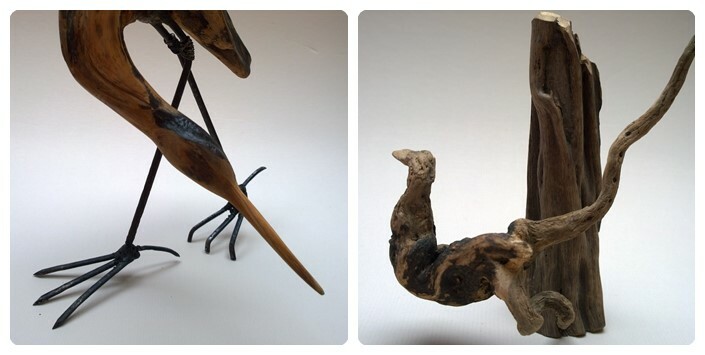 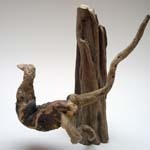 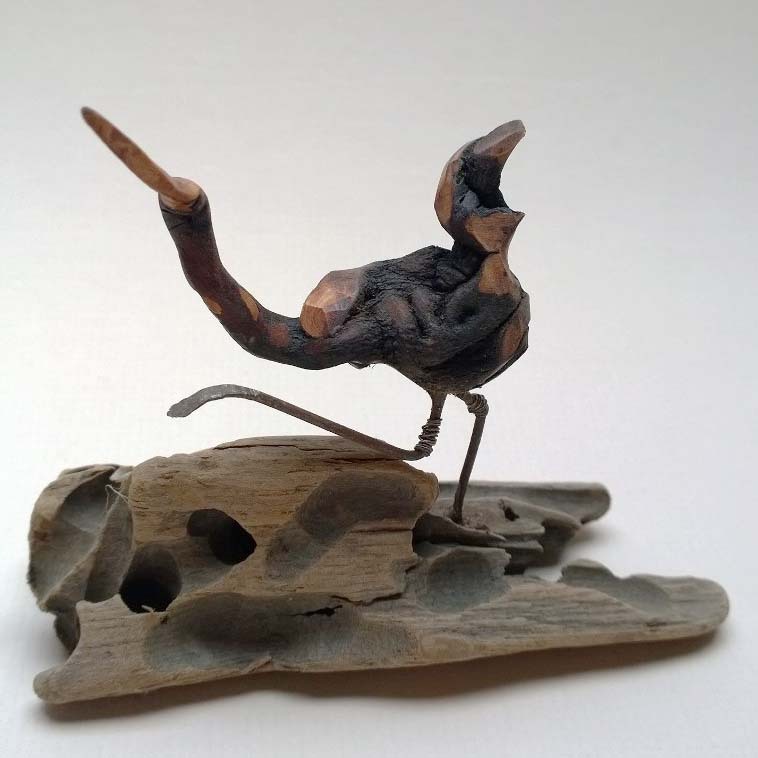 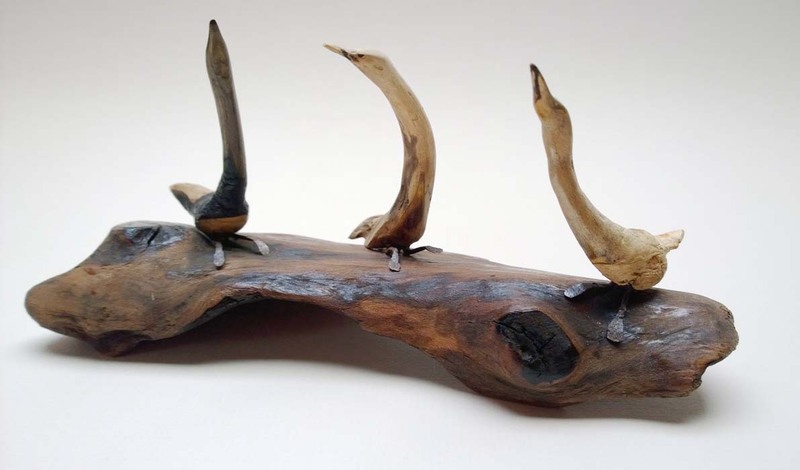 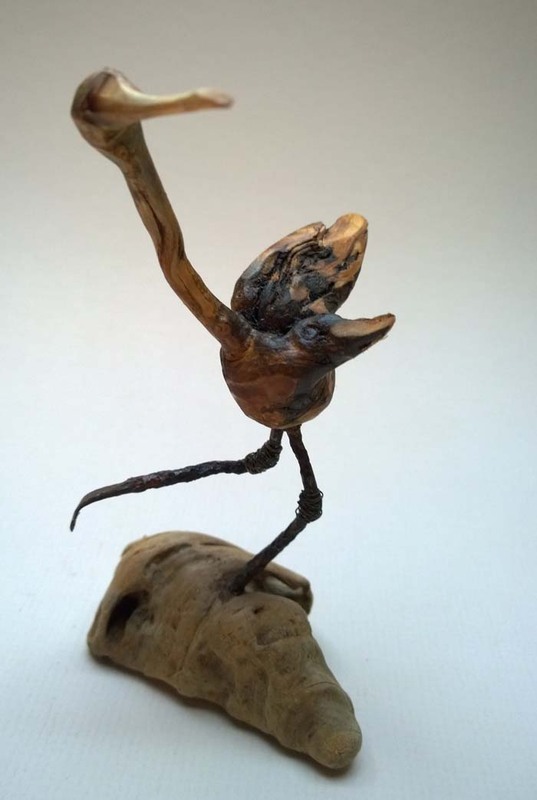 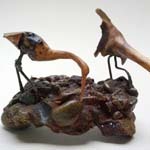 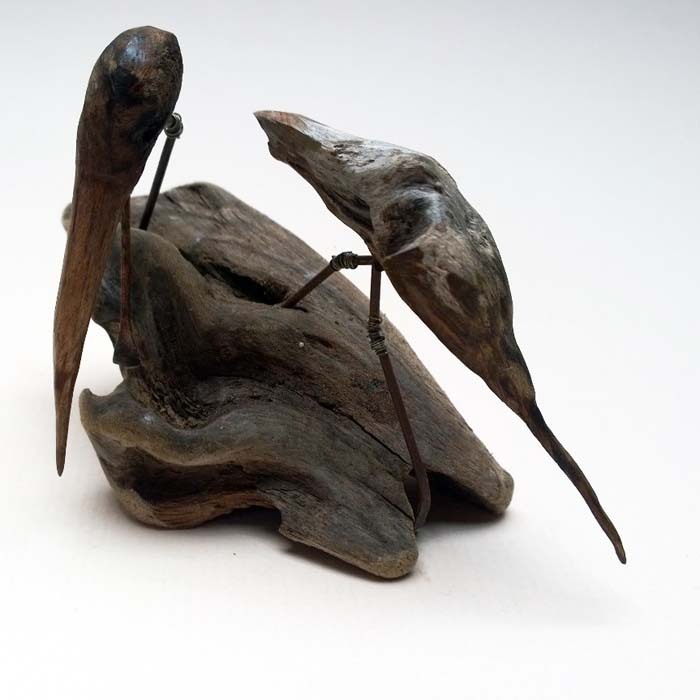 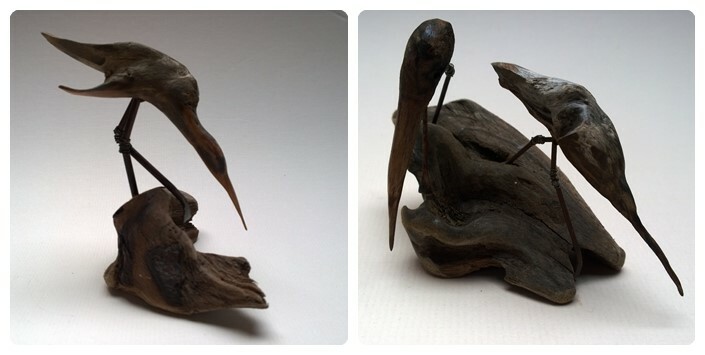 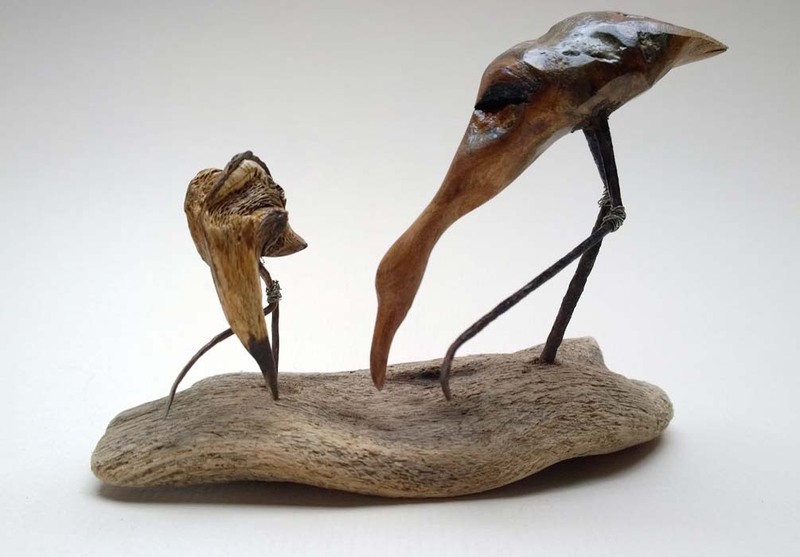 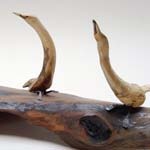 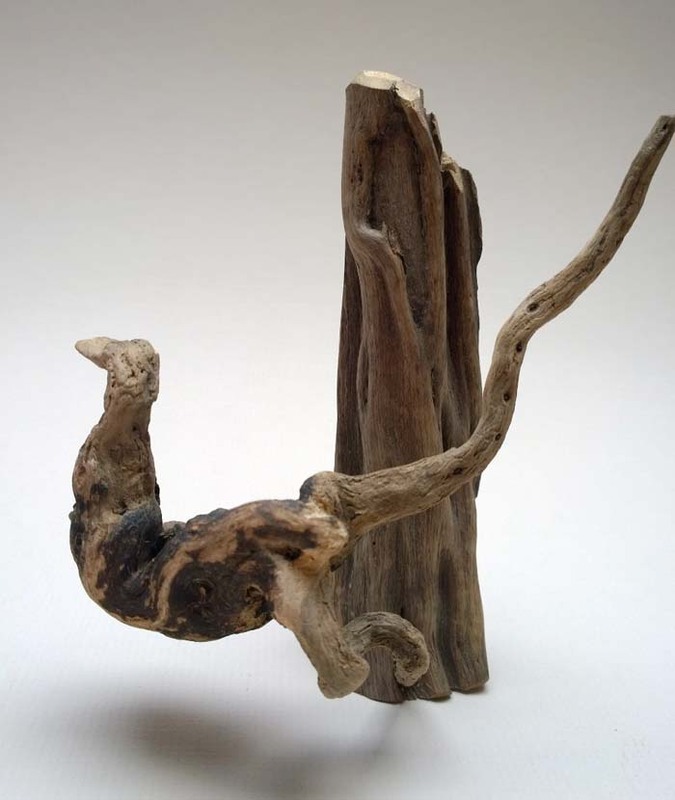 Driftwood Sculptures – driftwood and aged/corroded metals distressed by the sea are washed ashore revealing a hidden beauty. 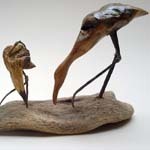 Sourced along the Cardigan Bay Coastline these materials are carefully selected and crafted to create a unique and individual sculpture. 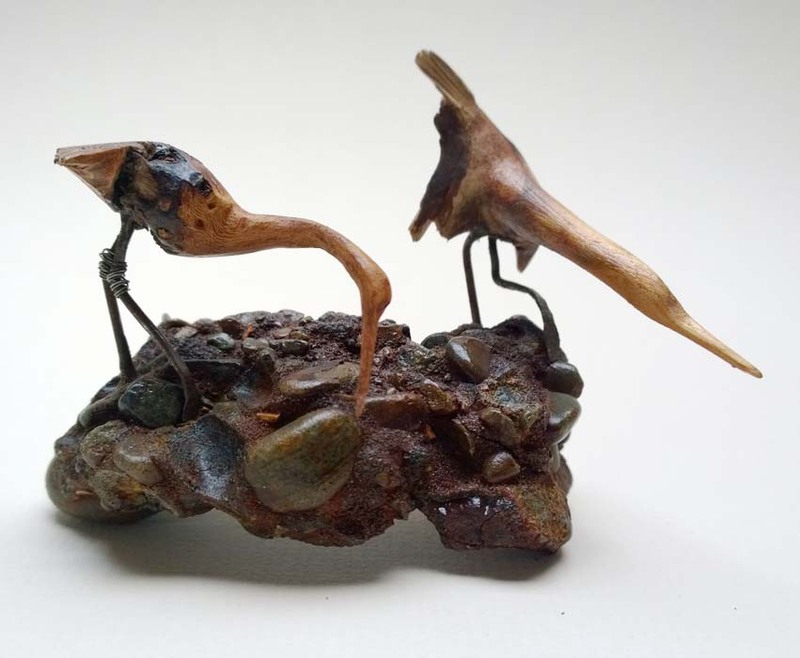 Woodland Sculptures – woodland flora weathered by the forces of nature are gathered locally and selected for their texture and colour, a combination of these materials are reinvented to create a delicate sculpture reflective of the woodland habitat.